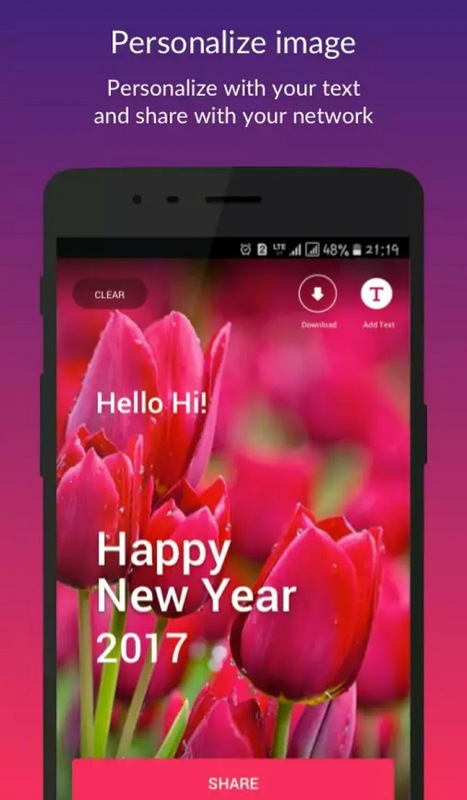 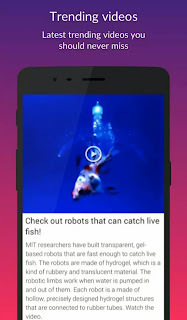 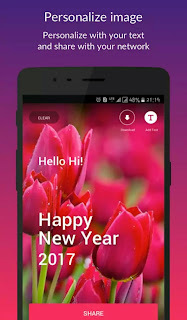 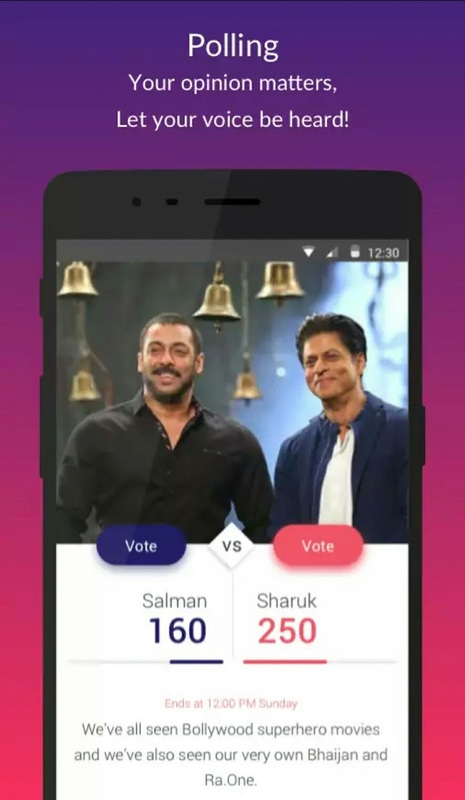 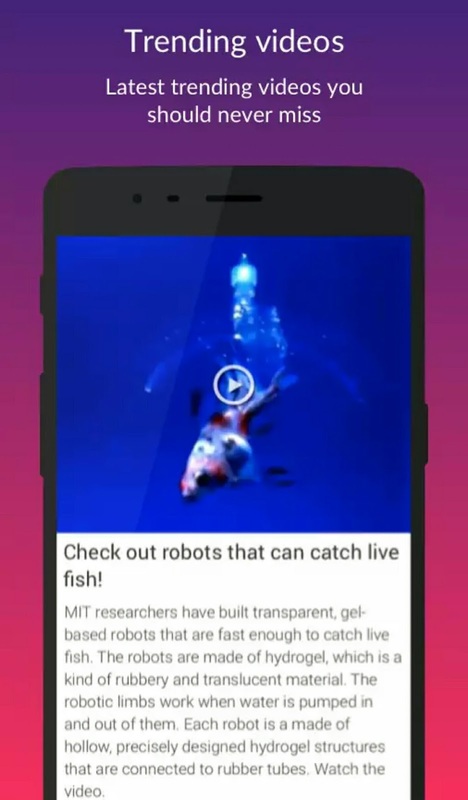 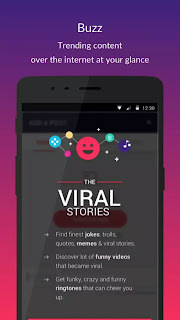 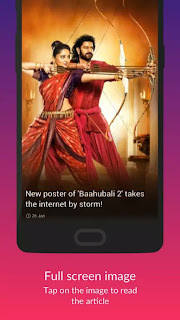 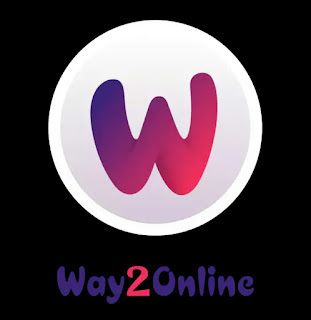 Way2Online – News Version is the best short news app used by millions of people. 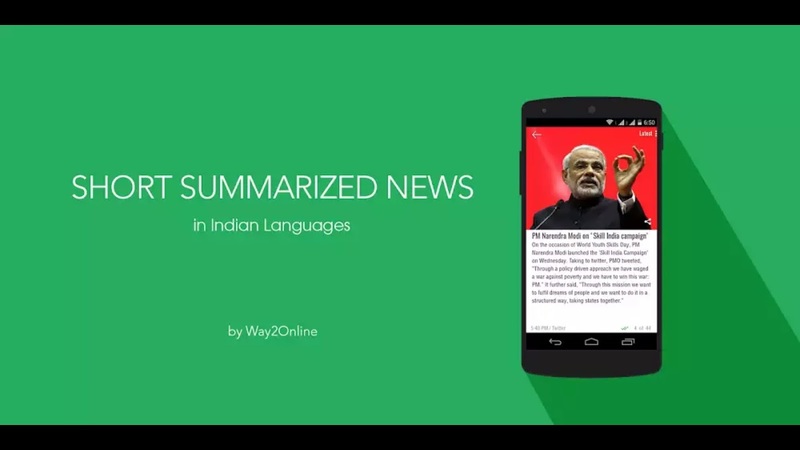 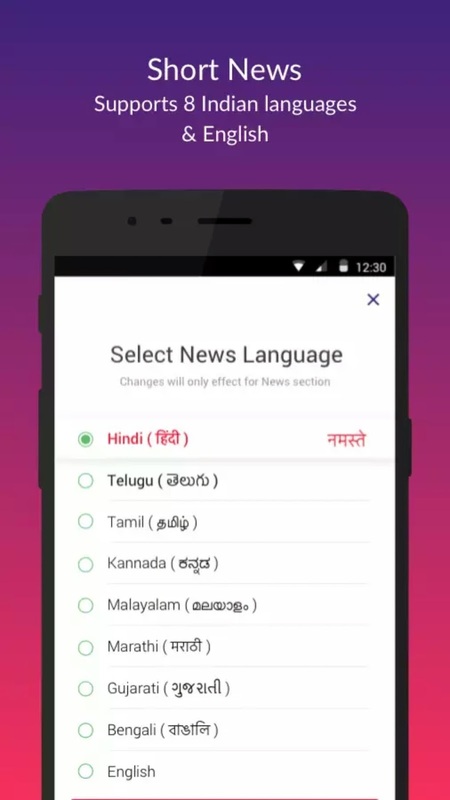 Way2Online – News Version provides Short News in 8 Indian languages & English, curated from renowned media sources. 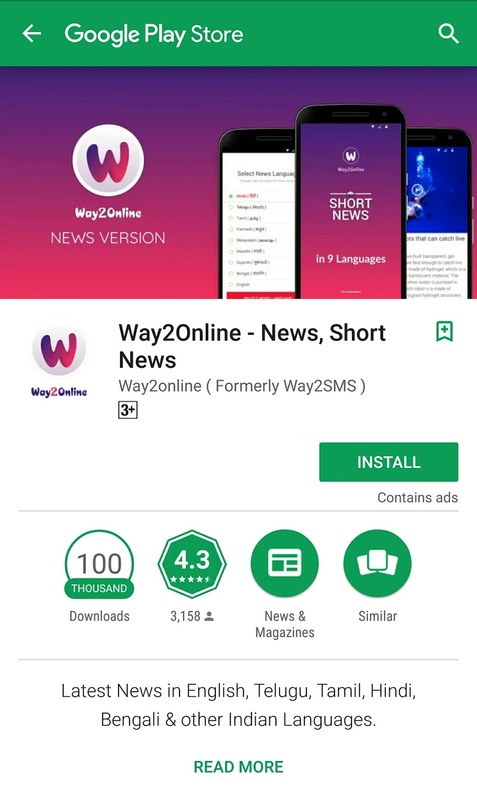 It’s a single destination to easily read the latest news, keep updated on the latest happenings, follow topics, you care about and share stories, videos and photos that influence you. Way2Online Exclusive News Version App - Short News in 8 Indian Languages & English. For those of you who have no time to read lengthy news articles, Way2Online-News Version is a perfect news app to enjoy short & crisp news which helps you stay up-to- date quickly. Download the free Way2Online-News Version app on your phone to get instant news updates on the move. Way2Online-News Version brings to you the latest news updates in short on politics, business, technology, movies, sports, live cricket scores & more from India and World. 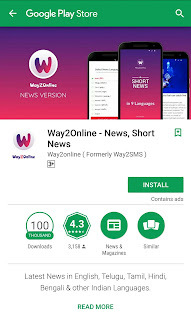 Our professional editors follow news from National & International newspapers, websites, blogs & channels and hand-pick top news stories to present to you the best short news articles in 400 characters. Keep yourself updated on breaking news, current affairs & daily news headlines in local Indian Languages (Hindi, Telugu, Tamil, Kannada, Malayalam, Gujarati, Marathi, Bengali) & English. 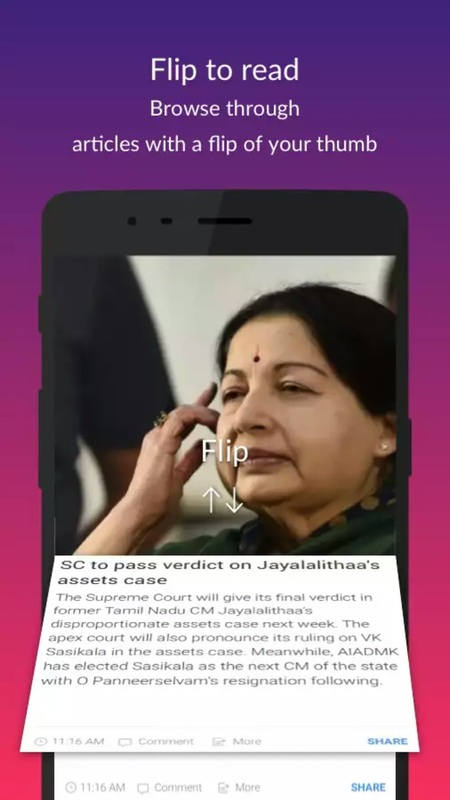 · Enjoy the magazine style Flip Reader experience, which is designed to ensure smooth navigation while flipping through News Articles. 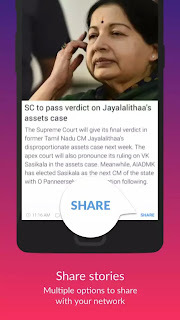 · Top news stories, trending news headlines, local news, international news & video updates are aggregated from reliable sources. 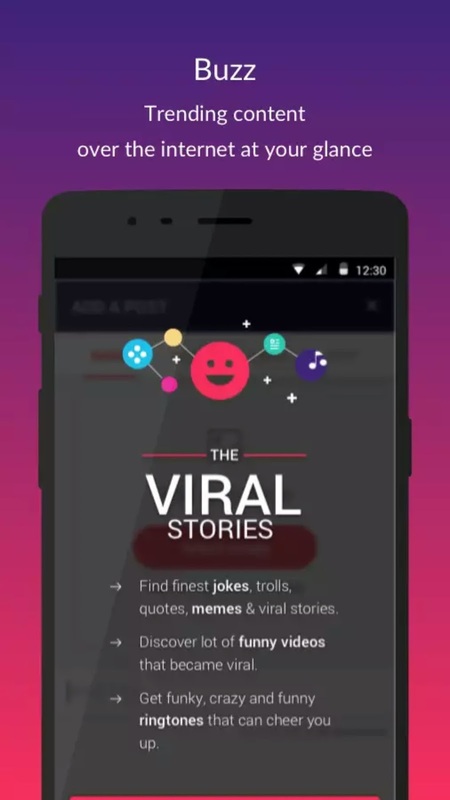 · Buzz Updates: You can find out the most trending content and videos over the internet.